Counseling | Individual and couples counseling by a licensed counselor. 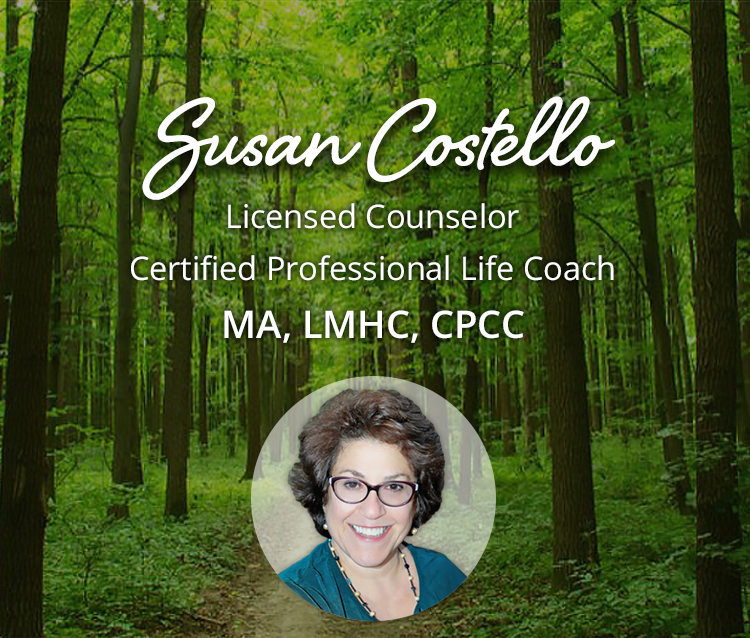 I am an experienced licensed counselor and certified life coach offering a comprehensive range of diagnosis-free services designed to foster personal growth in individuals and couples. I have been in private practice for decades. I offer a uniquely engaged and interactive style that clients have found extremely helpful and refreshing. I am results-oriented and solutions–focused. I am licensed by the state of Massachusetts as a professional counselor and I hold a Master’s Degree in Counseling Psychology. I received my certification as a professional life coach in 1999 through The Coaches Training Institute (CTI) of San Rafael, CA. I have special expertise as a relationship and marriage counselor. Relationship counseling, couples counseling and marriage counseling are my specialties. My Metrowest office is located in Sherborn, MA, which is just south of Natick and Framingham. However, individual counseling can take place on the phone or skype in many instances. My life coaching services can be conducted on the phone or skype.